It’s crazy to think that we’re already halfway through January… of 2019! Is it just me or did 2018 fly by? 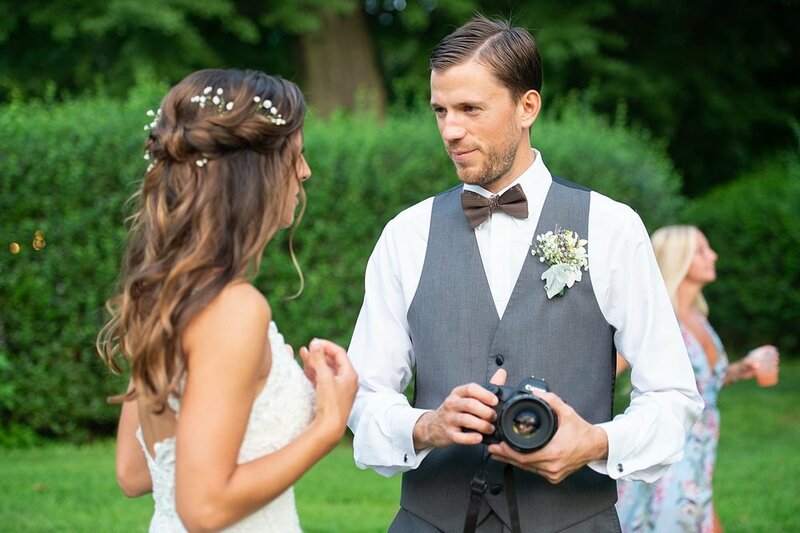 I don’t know if it was because of my own wedding or all of the beautiful ones I had the privilege of capturing and being a part of it, but I can’t believe 2018 is over! 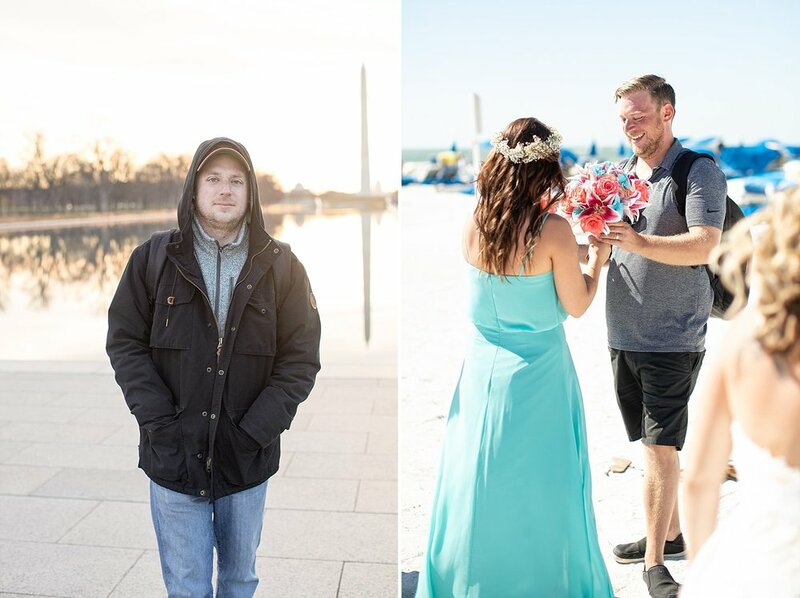 While my couple’s wedding days are always incredible, I manage to crack myself up throughout the year as I go through photos because the teams I work with are just hilarious and like to have fun! 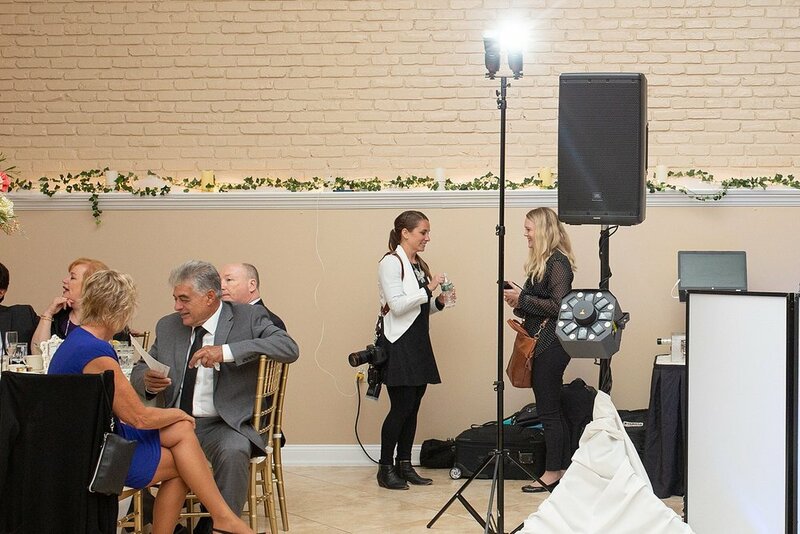 They always capture some great shots of what it’s like behind the scenes of your photography team on your wedding day. Trust me, it’s pretty funny! It’s definitely one of my favorite posts to share with everyone. This year, I thought it would be fun to share some of my favorite moments from behind the scenes on my wedding days! Lou and I woke up to photograph a sunrise engagement session in downtown Washington D.C. From the photo I am sure you can see it was pretty cold… but he was a trooper. In fact, he was a trooper most of my wedding season - including our destination wedding in Florida, where he’s holding some beautiful bouquets (and my camera equipment in 90 degrees). Always gotta fix a bride’s dress and hair, am I right?! Always testing light to make sure we get the perfect shot! during the reception. 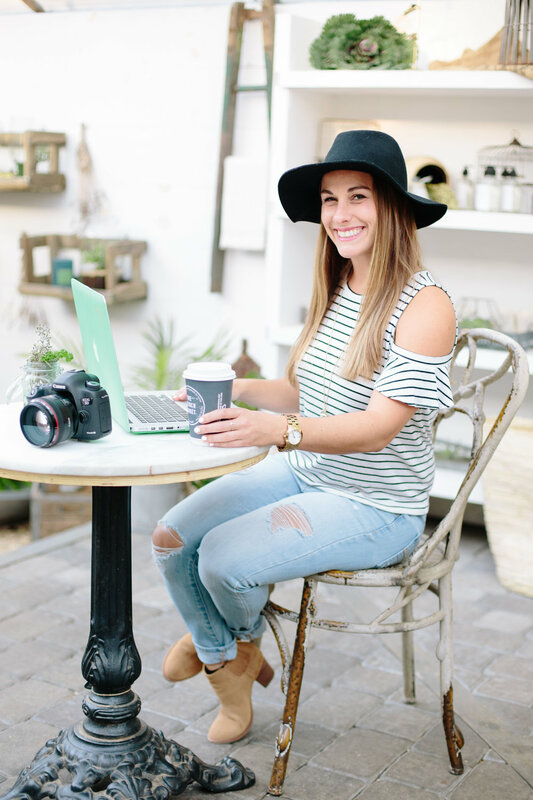 Test photos can be scary, but you’ll see in the post how much Amanda loves them! People always ask me for tips on being a wedding photographer. 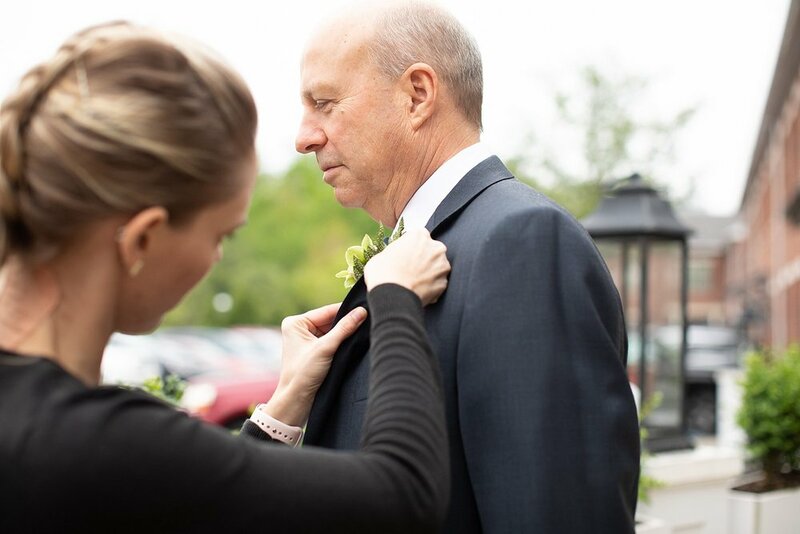 Pro Tip #1: To be a wedding photographer it definitely helps to know how to pin a boutonnière. Paparazzi in the church taking photos of each other!! Just a normal day in the office: carrying the wedding dress and cleaning the brides feet from sand! The bridal party had some fans that day: the Red Bank Police Department!! Creeping on the reception…. and getting creative with our posing! Even I’m impressed with how nice my braid looks here! My hair in some sort of braid is definitely my go to on hot wedding days! You know just hiding in the bushes and playing peek a boo before the ceremony starts… totally normal. I love when the kiddos want to help out! This ring bearer was on the run until my assistant Kristen caught him! And then… while putting together my detail shots, both of the flower girls loved watching me set everything up. The one said to her mother “I want my wedding to be exactly like this wedding when I get married!” It melted my heart!!! I’m not sure if Lou and this sweet grandma are chatting it up… or, maybe she just photobombed my test shot! Haha! Either way I love it. I don’t trust just anyone to hold my camera, but I guess it’s okay when the groom is a photographer too! Jane strutting her stuff… in the church! Having a mint? Having a conversation? Who knows?! Seriously, the cutest flower girl! Sand is hard enough to walk on without camera gear strapped to me!! Not the most flattering. Beach hair, don’t care! Not my best wedding bun… but on a beach, who cares?! Pro Tip #5: Know how to put a veil in the bride’s hair… because they’ll definitely try to fly out! And that’s a wrap! 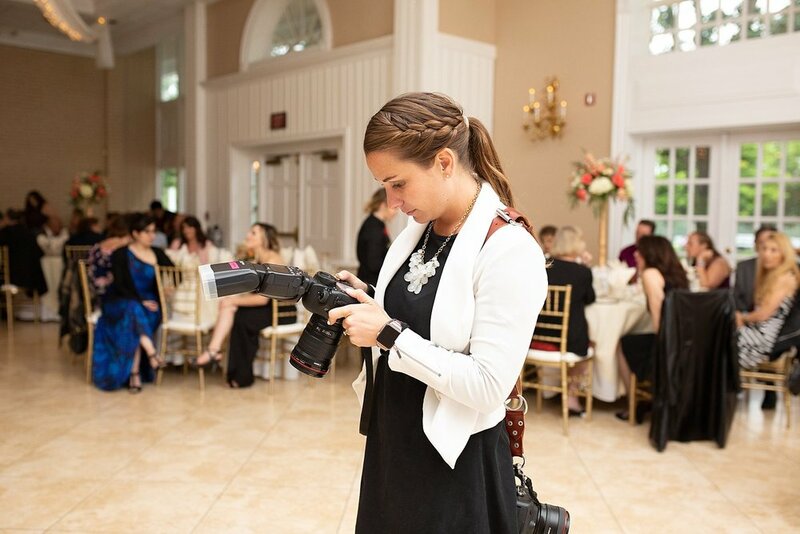 I’m so thankful for all of the amazing photographers and vendors I got to work with this wedding season! And I’m even more grateful for all of the incredible couples who asked me to document their big days!